﻿who have been with me for the past 15 years. So go on, here's a little brain teaser for your day. No, it's not how to get the red dye out of your whites when a rogue sock has snuck in there, nor is it how to win friends and influence people. Think someone else has that covered. OK it's confidence and clarity. These two things appear to allude you. If you had all the confidence you needed what would you do? Give up the day job and start that genius online business that would make you millions? And clarity? That comes with confidence. 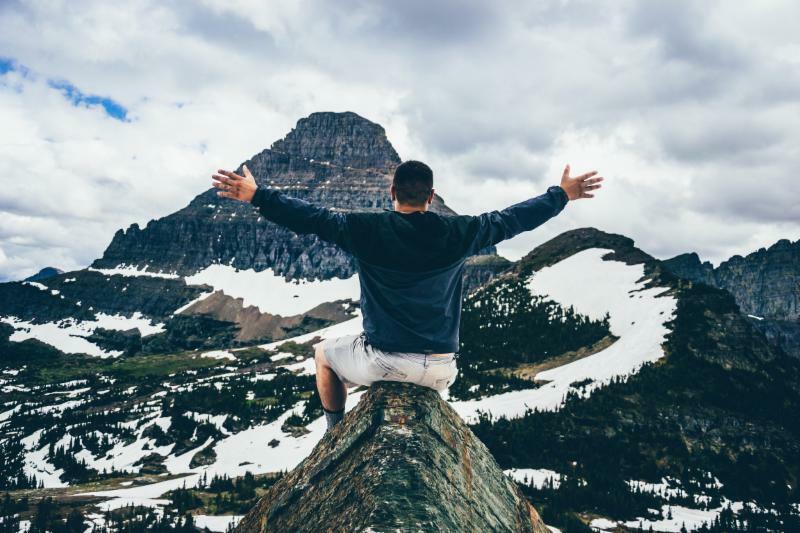 How do you know what you want in life if you don't know who you are, what your passions and strengths are and then have the nerve to take a step towards your life purpose? How can you trust yourself if you are feeling fearful and doubtful about your abilities and your calling? Without knowing yourself and doing the inward journeying your GPS will slipstream the frequency of other people's advice, fall into alignment with “shoulds” and “oughts” or just give you a mouse-in-a-maze muddle of wrong jobs and relationships that you took to go with the flow rather than make a powerful choice to opt into. Ever wondered if you were missing the gut instinct and intuition genes at birth? It's all about confidence and knowing yourself. Finding your passion and purpose really makes life come into full technicolour vision. Life has meaning and you feel powerful and you have intention in your energy. Things make sense and doors fly open because you knew which doors you needed to appear. Finding out who we are is a life time's journey and using a coach can fast track you if you want to take that path less travelled. 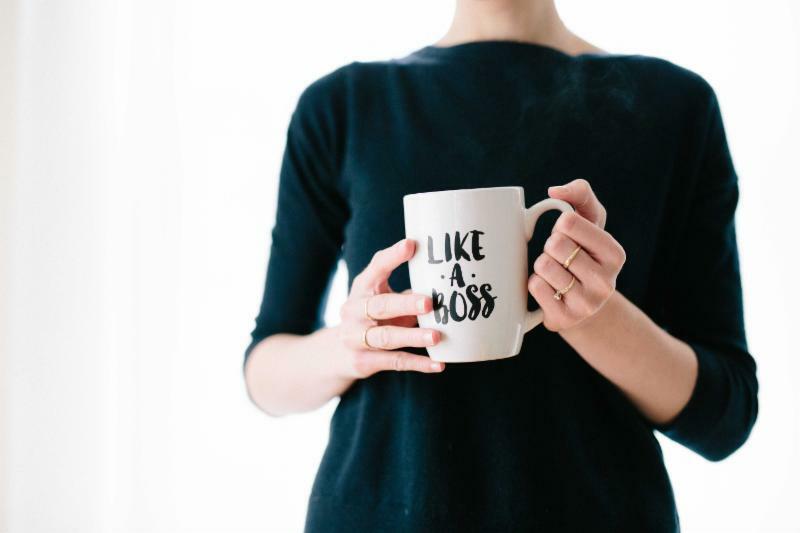 If you don't want to commit to a coach just yet try my 21 days to Comfortable Confidence Course where you will get lots of tips and videos to help build your courage muscles and there is a one to one session with me on offer at the end of it. Book a free trial consultation with me today. A lot has been going on at the Real Coaching Co this year. I have a smart new website – woo hoo - so do have a peak! And exciting news I have partnered up with Karen Campbell to launch a super amazing evening network group called Spark. We had over 60 people at the launch which included a famous facialist to Royalty, a FTSE 100 mover and shaker, a Love Island celeb photographer and many more creatives, career professionals and the merely interested. Please come to our next event on 20 th March for fizz, fun and let our Spark start a fire in your professional and personal life. 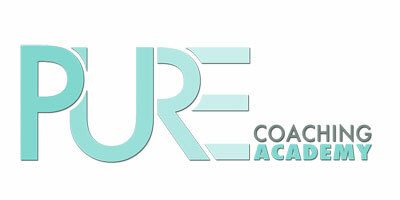 The Pure Coaching Academy Spring Term has started with incredible life coach training students coming from as far as Madrid, Cornwall, Norfolk, Portsmouth, Brighton and Suffolk. Week one we went through the meaning of coaching and the power of setting goals. The next 8 weeks look set to be life changing for all of us. Autumn Term begins on Saturday 29 th September. Bookings for this will begin shortly, look out for the link in my next newsletter. 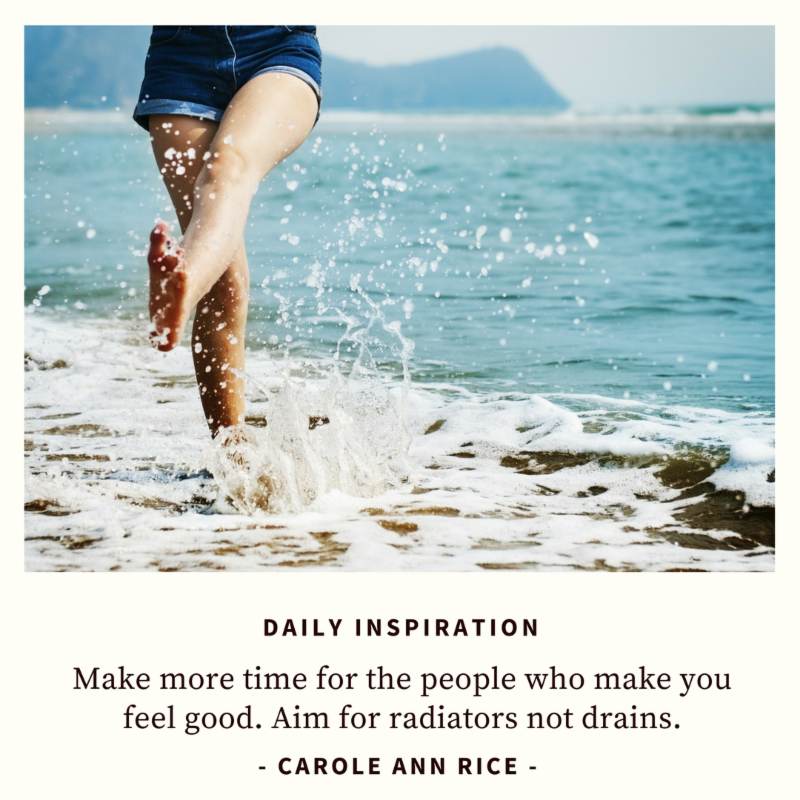 Carole Ann is an award winning journalist, media consultant and high profile coach, with over 15 years' coaching experience with private clients and major organisations such as the London School of Economics and Play England. She co-wrote Start Your Dream Business and Find Your Dream Job which are available from Amazon. She is the winner of 'Best Coach' in the Best Business Women's Awards 2017. She is also MD of the Pure Coaching Academy which is an accredited (IIC&M) 8 week life coach training course where she trains people to become world class coaches. It includes an inclusive coaching manual which is the handbook of any new life coach when starting out. Read Carole Ann's weekly Happy Monday column in the Daily Express. As her website boldly states "not just another life coach".